By Jake Rocheleau in Toolkit. Updated on December 28, 2017 . A quick Google search yields dozens of results for collaboration tools. But, most of them cost money and very few are geared towards web design or visual work. Presentator is different. It’s a free open-source platform made for designers who work in teams or with clients online. It allows you to set up an online workspace where you can share early drafts, revisions, and final designs at each stage of the creative process. It supports version control and even lets you create password-protected areas so that only certain members (or clients) can see your work. On the homepage, you can sign up for a free account and get started right away. Upload screenshots or product designs right from your computer and share them with your team. Each member can leave comments on your work, including different comments for each different variation if you’re in the early drafting phase. 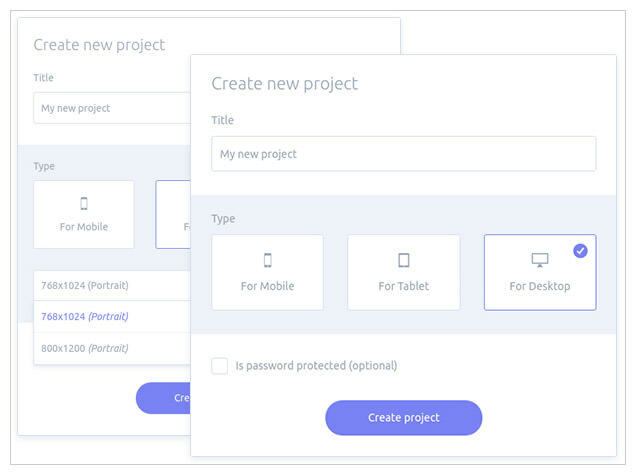 Many designers compare Presentator to InVision or UXPin since it works in-browser and supports collaboration. 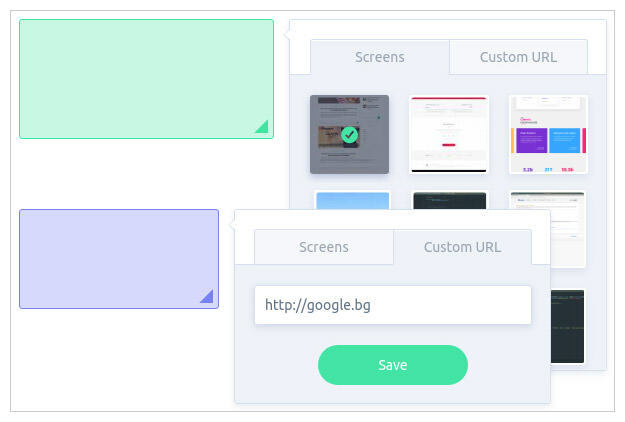 But this is only a presentation & workflow tool, not a wireframing tool. You won’t find many custom creation tools out there, but Presentator is by far the best web app for presenting design work. Not to mention the whole thing is free on GitHub if you wanna sift through the source code. I have not looked into the environment setup guide but it seems like you could get it running on your own server, too (with a bit of work). It even has a free REST API, so you can build a platform on top of Presentator’s core features. Check out the homepage and see what you think. This might be the perfect collaboration tool for larger teams who want a simple workflow, without spending any money on new tools.